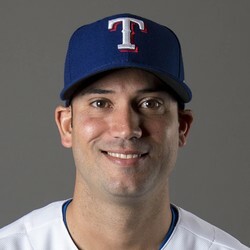 Matt Bush of the Texas Rangers will be making his Cactus League debut as a starting pitcher on Sunday. The number one overall pick of the 2004 draft, Bush is entering camp as a starting pitcher after spending the past two seasons as a reliever. Bush averaged over a strikeout per inning in 2017 and could be an interesting late round fantasy option depending how he performs this spring.